Brilliant day out at the Hull Schools Athletics Championships at Costello Stadium today with a great group of pupils. 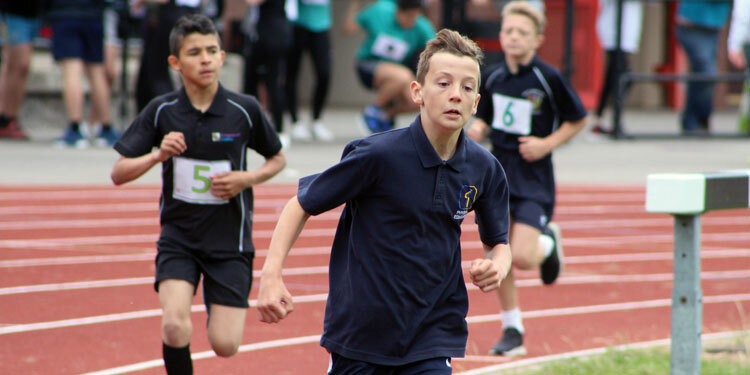 We had some fantastic performances and a number of PB's were set and medals won. 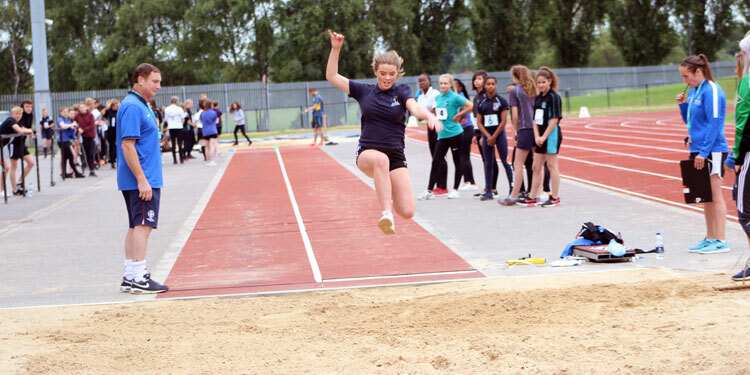 Special thanks to Head Girl Megan for helping us with the triple jump and Will J for his photography.